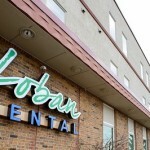 We are glad that you have chosen us for your dental care. We look forward to welcoming you to our practice and getting to know you and your family! We offer you convenient hours to accommodate busy families. To schedule your appointment, click here to request an appointment or call our office at (218) 722-1715. One of our helpful patient coordinators will be happy to assist you. For your convenience, you can register before your appointment by clicking here. 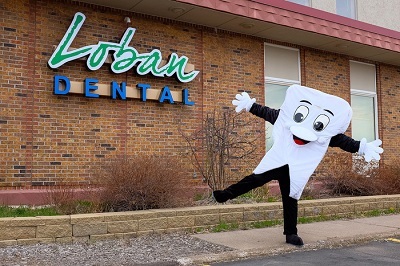 If you have a dental emergency and need immediate attention, please call our office at 218-722-1715 . We will help you get care as soon as possible.